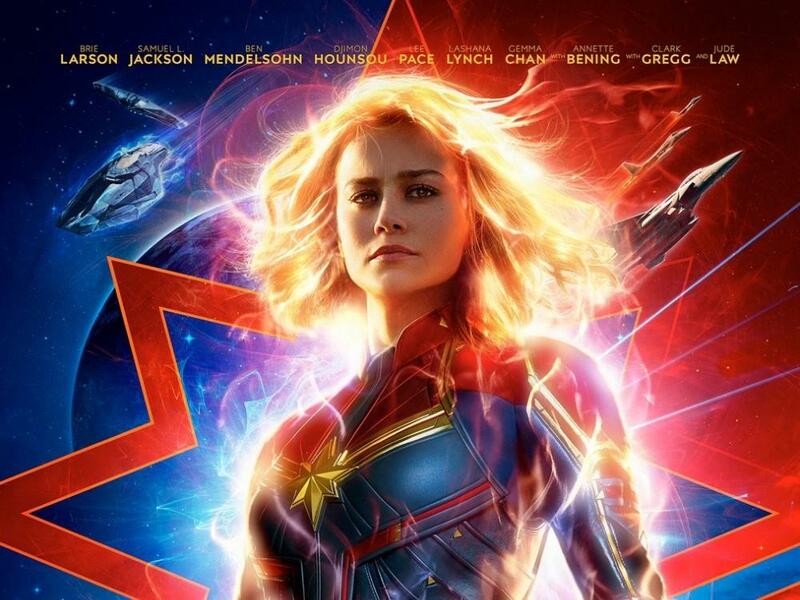 Brie Larson stars as Captain Marvel – One of the Universe’s most powerful heroes! Taking us back to the 1990s, ‘Captain Marvel’ follows Carol Danvers as she becomes one of the universe’s most powerful heroes, and fights to protect Earth from an interstellar war. She’s one of the Kree, a race of noble warriors who are at war with the Skrulls. When their war reaches Earth, she teams up with a young Nick Fury – and begins to uncover secrets from her past as strange, forgotten memories start coming back to her.